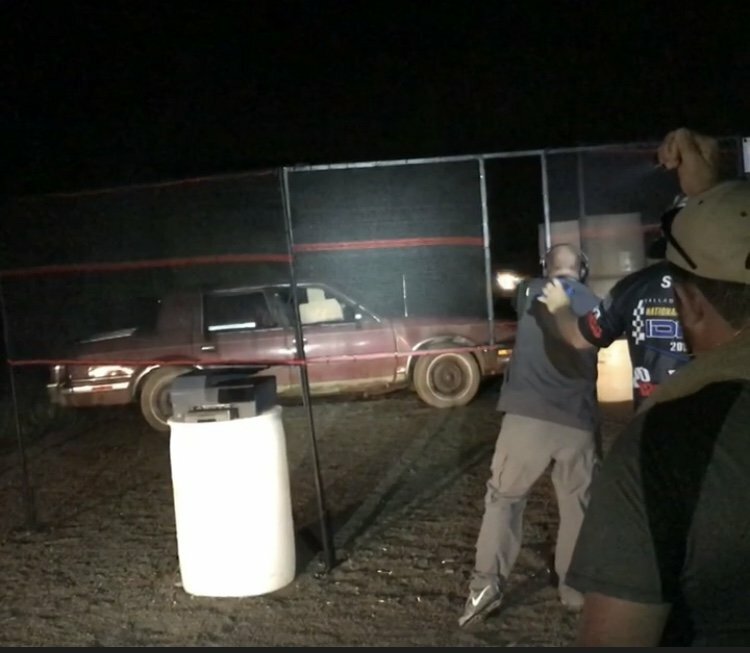 2018 IDPA Nationals - IDPA Shooting - Brian Enos's Forums... Maku mozo! Looks like Mike Seeklander was high overall at Nationals. It could not happen to a better guy. Good talent, great plan and work ethic. Looked like a tough match too! But what about any drama? Bob didn't shoot Nationals last year either. 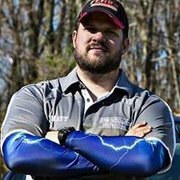 Any information on why B. Vogel passed on the IDPA Nationals for the past two years? Busy with other things? Focused on other shooting disciplines? Just retired and teaching? I shot my first nationals this year. It was a good experience with the exception I shot the entire match (18 stages) on Thursday. Well we still had 2 stages left when the sun was completely down. They pulled cars into the bays with highbeams on and all the shooter held flashlights on the targets so that we could finish the match. The match director said Alabama has a range law where you can’t shoot before 9am so other than not offering a day where you shoot all 18 stages I’m not sure what they could have done. I did not want to shoot it all in one day so I gave up my slot. A friend caught it and pushed through, shooting until 7 pm. No headlights on that bay but everybody on the squad's tactical flashlights illuminated the remaining targets well enough. Alabama has a range law where you can’t shoot before 9am so other than not offering a day where you shoot all 18 stages I’m not sure what they could have done. I would vote not to have any national matches there for starters. Obviously the option you mentioned is a good one as well. 18 stages before it gets dark is bad enough but having to start at such a late hour makes it impossible. Shooters shouldn't have to shoot in the dark at an event like this. I agree the 9am start makes thing difficult. I am curious how Friday and Saturday went since they had morning and afternoon squads both days. I believe they finished before dark but I’m not sure. We did have a random downpour on Thursday that ruined a lot of targets and caused some delays. Other than running the match over 4 days instead of 3 with smaller squads I’m not sure what they could have done. How can a "nationals" rely on a wooden box instead of the "official" box that IDPA sells? I don't get that at all. Yeah I’m just as confused. That truly is dumb, a wooden box for Nationals. I also think 18 stages in one day is untenable. I would like say congratulations from all of us here in the Ozarks, to our own Gina Coats, who became the seventh best lady shooter in the whole wide world (of IDPA). I shot the Nationals on Thursday the 13th of September and I can attest to the fact that it was brutal shooting 18 stages in one day. I ended up 4th SSP Sharpshooter getting a match bump to expert. I was totally exhausted and nearly dehydrated from the 95* temps with high humidity even though I was guzzling water. I do have to say it was a great experience and I met some really nice people from all over the US and abroad. 18 stages a day is too many...end up shot my last stage in second day morning..
That would be the last IDPA match of my entire life, right then and there. It;s just simple cheapness and laziness.